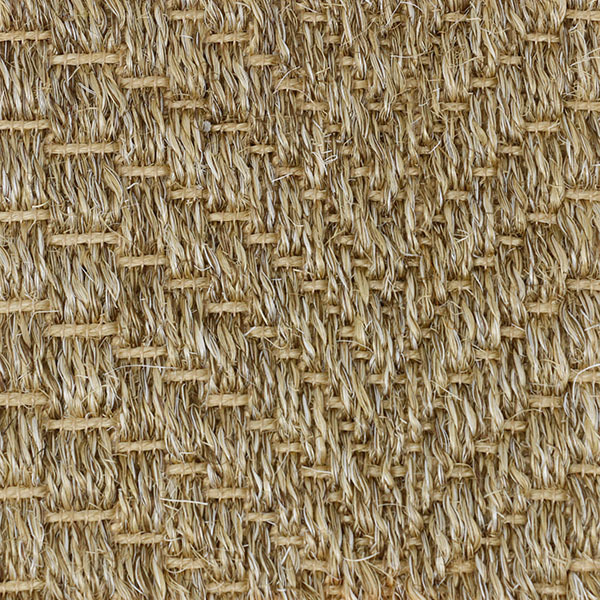 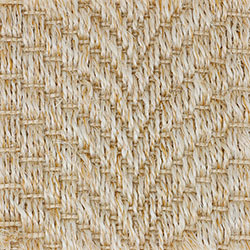 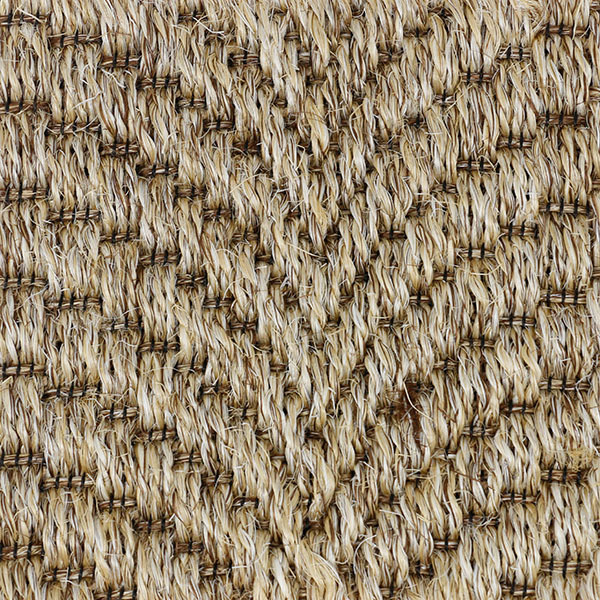 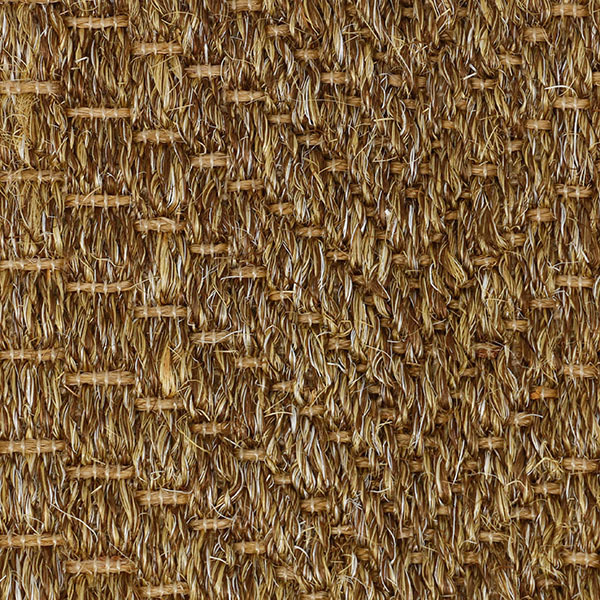 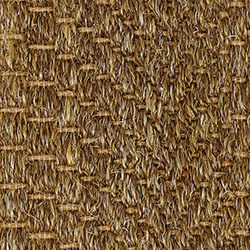 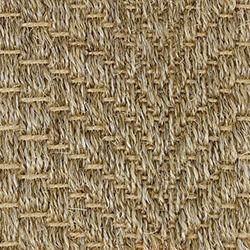 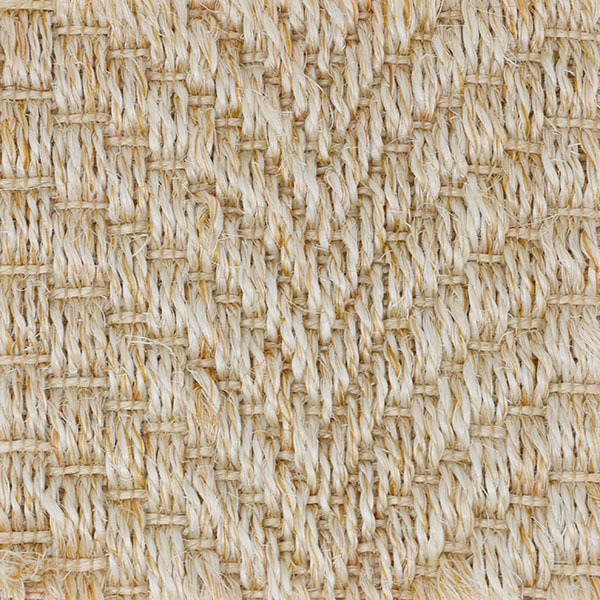 Weymouth is a very distinct textured weave made of 100% natural sisal. 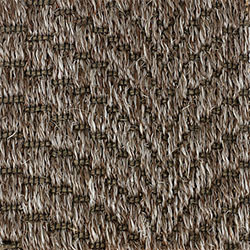 It displays a wavy pattern that will give your area an easy, infinite atmosphere. 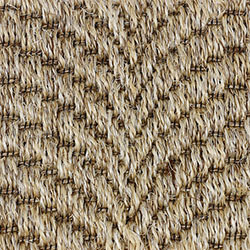 Weymouth comes in five solid, earthy colors. 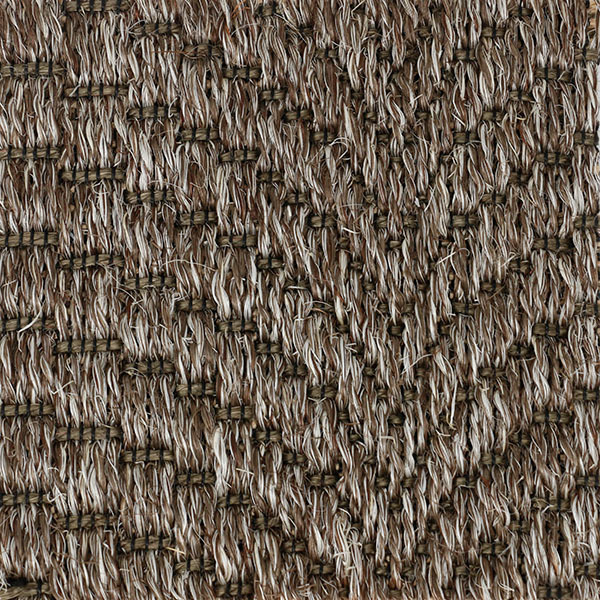 Pattern Repeat: 12.992" x 5.512"